Start planning your festivities here. 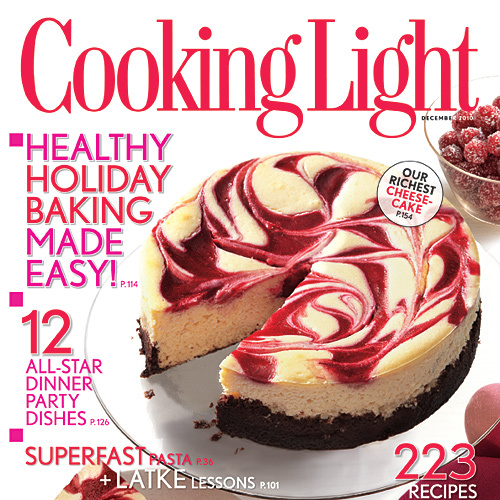 Choose from hundreds of our best-ever holiday recipes. As you raise your glass this holiday season, make it a point to bring this traditional toast to reality with our tips for making healthy holiday cocktails.